We hope you have been enjoying this wonderful winter season as much as we have in beautiful Lake Tahoe! 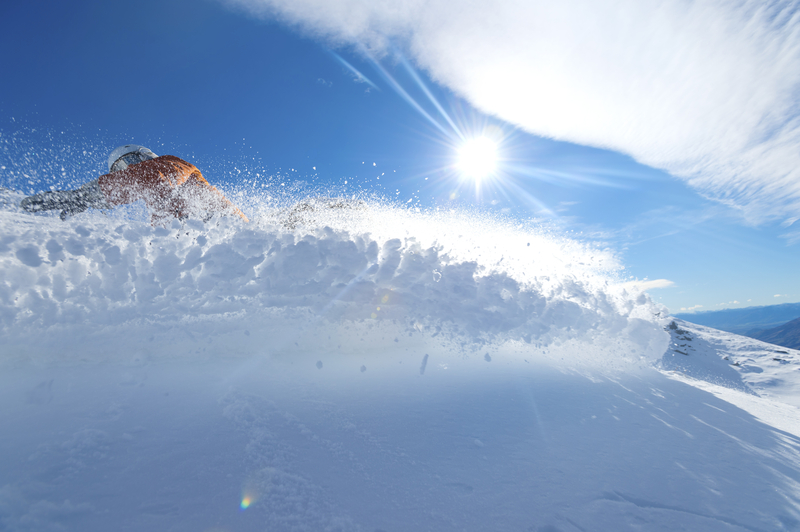 The combination of snow storms and sunny days has made this amazing California winter one of the best for outdoor fun. If you and your family haven’t made a trip up to the mountains yet this year, don’t worry, there is still plenty of snow-filled adventures to enjoy! SnowFest!, March 3-13, 2016: For more than 30 years the North Shore has played host to the ever-expanding and extremely popular SnowFest!. Events are jam-packed with fun which include an eclectic mix of happenings: a torchlight parade, laser show and fireworks, parades in Kings Beach and Tahoe City, pancake breakfasts, dog and pet events, an ice-cream eating contest, a luau, concerts, bar parties, ski races, ice carving, a polar bear swim and much more! Unbirthday Celebration held at Diamond Peak, March 25, 2016: Diamond Peak has a generous offer to let anyone and everyone ski for free on their birthday. But what if your birthday is in July? Well, they have you covered too! Those with birthdays between April 11-December 2 will be offered a free lift ticket for the day. A very merry unbirthday indeed! Easter egg hunts, March 26 & 27: If you plan on traveling with the wee-little ones, what could be more fun than an Easter egg hunt in the snow!? With one in Tahoe City on Saturday, and two on Sunday (Diamond Peak & Northstar), they are sure to score some goodies and smiles. Call us today to book your Lake Tahoe cabin and let your family adventure begin at Cedar Glen Lodge!